CT – scanning, also called CAT scanning is an advanced, noninvasive type of X-ray exam. It is a painless medical exam in which multiple X-rays are taken rapidly from a number of different angles around the body and then arranged by a high-speed computer into a cross-sectional view of internal organs. CT imaging provides detailed, cross-sectional views of all types of tissue in the body. 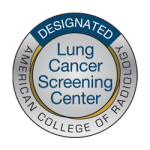 CT is often the preferred method of testing to diagnose many different medical conditions such as cancer in the lung, liver or pancreas. It allows the physician to confirm the tumor’s exact location and size and possible involvement in other nearby tissue. It is an invaluable tool aiding in the diagnosis and treatment of injuries to the hands, feet, spine and the muscles, tissues and blood vessels that surround the condition or injury. Detection and diagnosis for treatment of vascular diseases can lead to stroke, kidney failure or even death if not diagnosed. You should wear loose, comfortable clothing. You may be asked to wear a gown and remove any jewelry, eyeglasses, dentures, hairpins, hearing aids or metal objects as these may affect the CT images. Preparation for the CT exam varies depending on what your physician has ordered. You will be informed if you need to abstain from eating or drinking prior to the CT scan. You may also be given contrast material to drink. 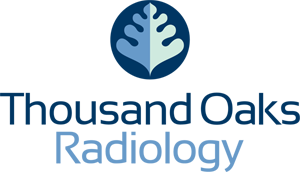 You will be given instructions by our staff when you schedule your procedure. Please inform your doctor of any recent illnesses or other medical conditions such as, history of heart disease, asthma, diabetes, kidney disease or thyroid problems or if there is a possiblity you are pregnant. Also inform your physician of any medications you are taking to prevent any type of adverse reaction. The technologist will obtain your medical history and you will be placed on the exam table for the CT scan. You will feel the exam table move after each scan and may hear some noise or high-pitched beeps. The technologist may ask you to hold your breath for a short time. It is important to lie as still as possible to avoid blurring the images. You will be able to communicate with the technologist at all times during your scan, which will take from 10 to 15 minutes. You will be able to leave after your CT scan. You may be instructed to drink plenty of fluids, especially water, for the next 24 hours if you were given contrast material to drink. This helps flush the contrast medium from your body. 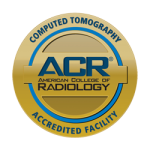 The radiologist will review your scans and send the results to your physician electronically or by fax. 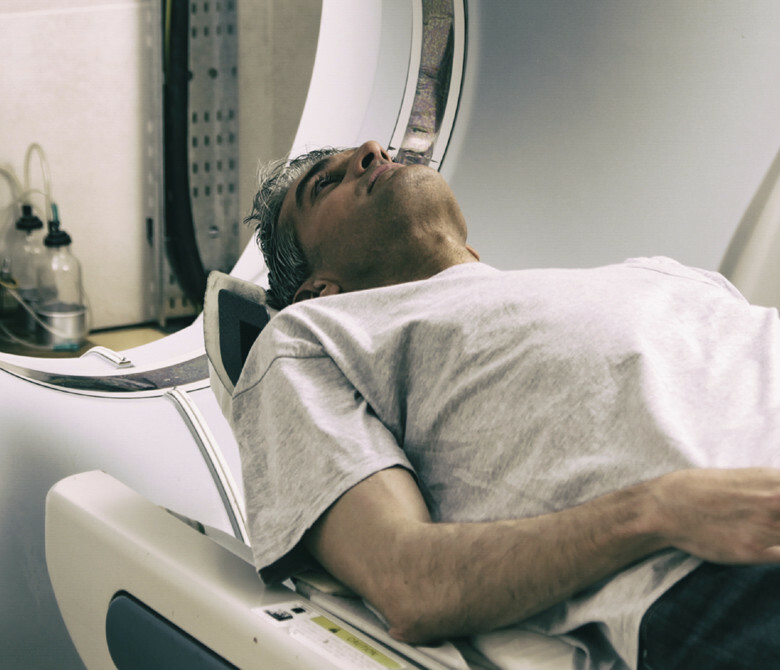 CT scans are safe and your body will be exposed to a very small amount of radiation. If you are pregnant, you should not have a CT scan without first discussing the risks with your doctor. There is a small risk you will have an allergic reaction to contrast dye or material. Be sure to tell your health care provider if you know you are allergic to any medications or chemicals such as iodine.